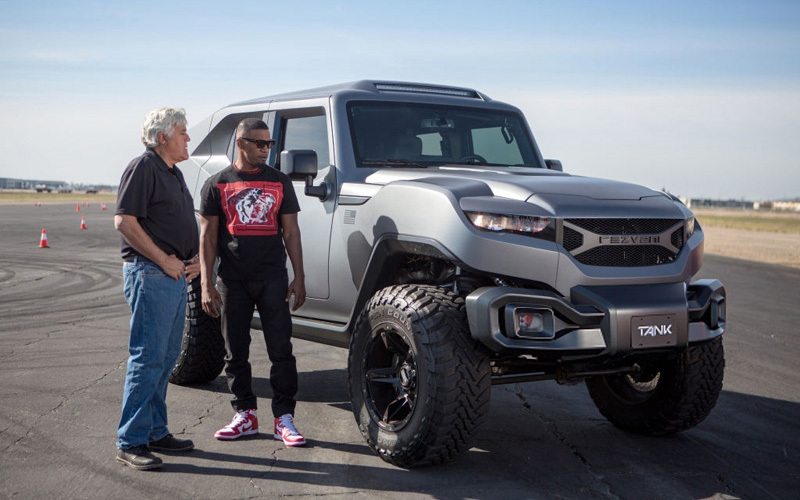 Jamie Foxx will take Jay Leno for a ride in the 707HP 2018 Dodge Hellcat on the season premiere of “Jay Leno’s Garage.” The episode will air Thursday, April 19 at 10PM ET/PT on CNBC.
.@iamjamiefoxx is no baby driver.